My hair is in a mood with me. I’ve been neglecting it quite a lot, not treating it to the attention that it truly deserves. Yes, it may be pampered with treatments and fancy shampoos, but very rarely does it get to go on an outing to the hairdresser. I could use the excuse that I’m just to darn busy, but in all honesty I manage to fit in repeats of The X Factor and endless trips to cocktail bars so I’m sure I could fit a hairdressers appointment in if I really, really wanted to. The problem is, I just don’t like it that much. I’ve had so many bad experiences (and god awful haircuts) that I only go when absolutely necessary, and then I spend the next week moaning that I don’t like my new ‘do. Because of this I had mixed feelings about being invited for a blow dry at Headmasters. Every girl likes being pampered, but the last time I had a blow dry it took 90mins and I ended up looking like I’d spent those 90mins in a wind tunnel. 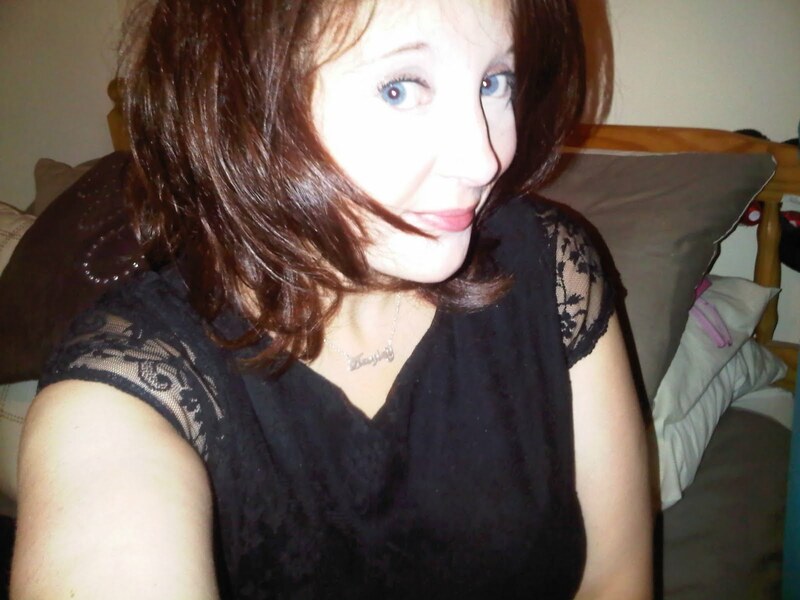 Hey ho, I took the plunge and trotted off to Mayfair to let somebody loose on my barnet. 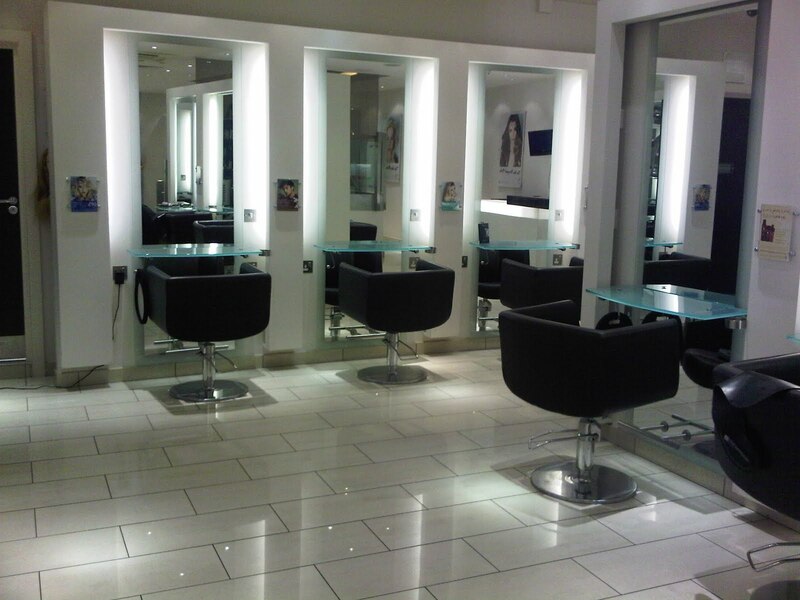 Headmasters is a fabulous salon, modern, light, fresh and welcoming without being intimidating. The stylists are stylish, without looking like they’ve walked out of Vogue, and there was no crazy hair in sight. You know what I mean – you walk into a salon and there’s a sea of girls and guys with nutty haircuts that scare the bejeezus out of you and instantly put you in the fetal position, praying that they don’t inflict their ‘style’ on you. Nope, I felt instantly at ease, comfortable and excited about having my hair done. It’s all about the details when you go to a good salon, and in Headmasters all the details have been thought of. From the menu of drinks (no shoddy cuppas here ladies and gents) to the electric chairs over at the wash area, these salons have been designed to make having your hair cut a fabulous experience. 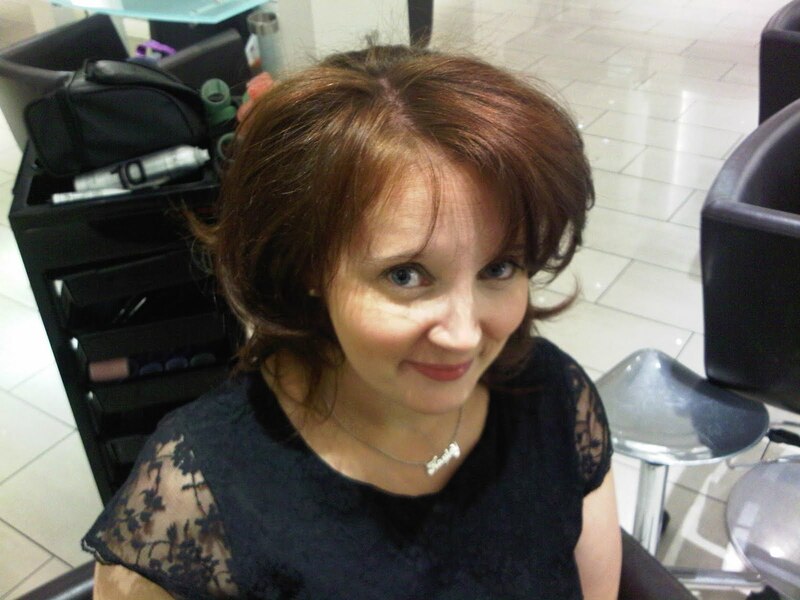 My stylist, the manager, was fantastic and explained what he was doing the whole way through – from the shampoo and treatment that he used to asking me about my usual routine/products/hairdressers, I felt like he wanted to understand my needs and expectations and exceed them. I went for a volumising blow dry, purely because my hair is fine and flat and needed some omph on a Friday night. After working some Redken Guts into my roots and blowdrying my hair upwards, I could already see the instant volume that had been created. My stylist blowdried my hair using a rounded brush and even took the time to explain to me how to re-create the look at home. He got me to be hands on, making me do a few sections myself and illustrating what I was doing right or wrong. I really appreciated this time out – there’s nothing worse than trekking it down to your hairdresser, letting them loose and never ever being able to re-create your ‘do at home. 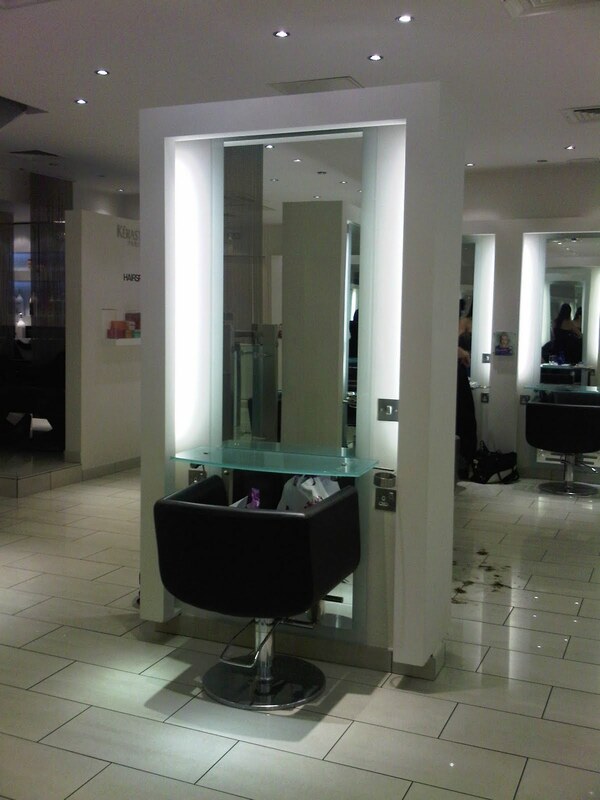 At Headmasters it’s clearly about empowering you to treat your hair yourself… that sounded a bit ‘gushy’ didn’t it?! I had such a fab time at Headmasters that I’d definitely go back again. My style made me feel fabulous and even lasted the whole night. For your entertainment I’ve even included a picture below post-Mojitos – you can still see it’s pretty voluminous and definitely created impact. 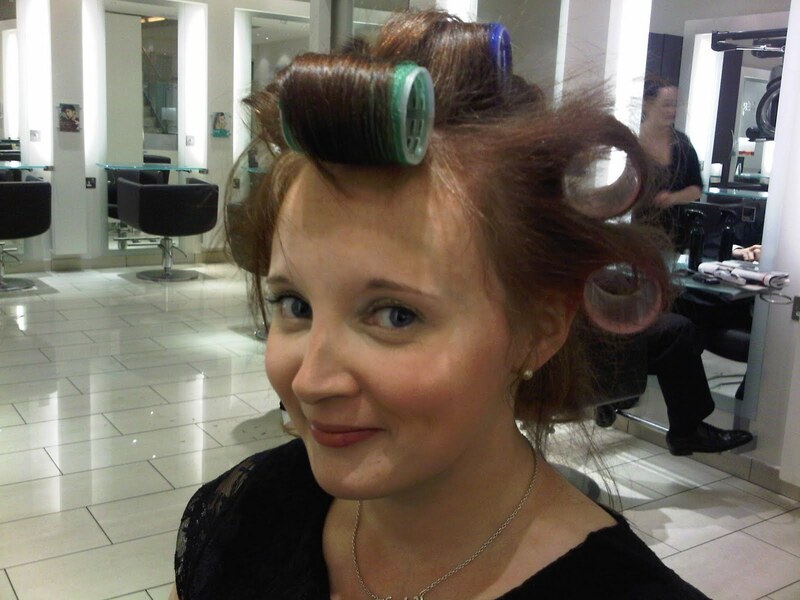 I think I may have cured my hairdresser phobia… I’ve even been invited to go back and have my barnet dyed red. Am I brave enough? Hell yeah! You can see the volume at the roots! Post Mojitos – it’s still standing! 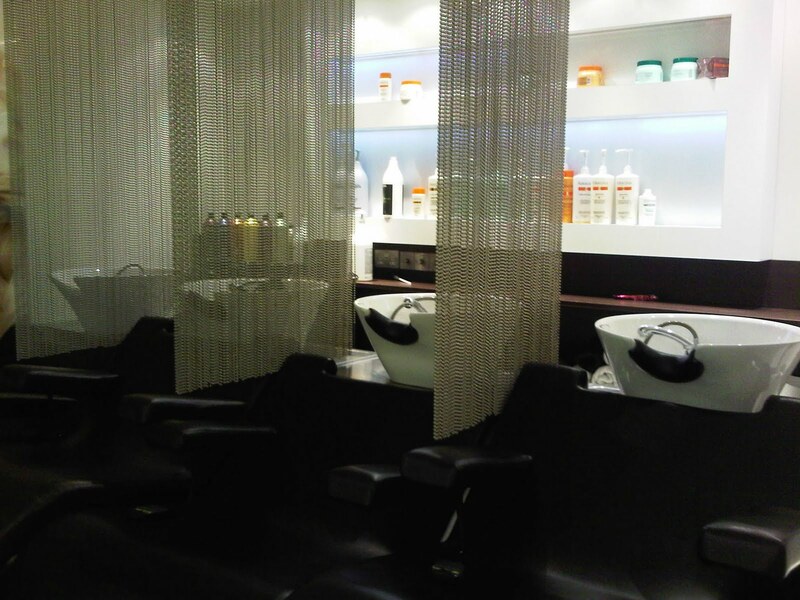 There are Headmasters salons nationwide – I went to the Mayfair salon, just off Regent Street, London. For a full salon list click here. oh wow! I love how your hair looks, super cute 🙂 I need to check out this salon soon! Hey its really niceThanks for sharing thisStocktogo is a leading online retailer of hair care products and Toni and Guy Products in UK. Call at 0121-5544826 for toni and guy prices.